Is Hot Air Ballooning Safe? While creating world-class unique aerial experiences is our passion, your safety is our priority. 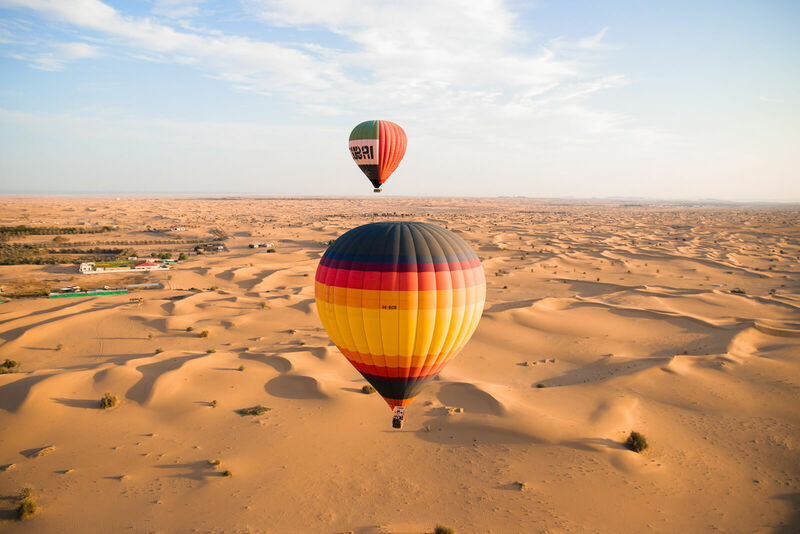 We can’t speak for all Hot Air Balloon companies but let us explain why travelling by balloon with Balloon Adventures Dubai is actually safer than driving down Sheikh Zayed in an SUV. Many people don’t realise that air travel is the safest mode of transport. The Hot Air Balloon was not only the first successful type of air transportation that carried humans, but it is also one of the safest modes of air travel. Unfortunately, there are some people whose first response to Hot Air Ballooning is that it is unsafe. In the Hot Air Ballooning industry, we often liken this gut reaction to people’s irrational fear of sharks. When you take a look at the common causes of Hot Air Balloon accidents, you will quickly see how these causes are preventable with the correct safety measures. Did you know that you are 3,305 times more likely to drown than meet your fate inside the jaws of a shark? However, people have an innate fear of sharks which statistics, probability, and common sense do not support. 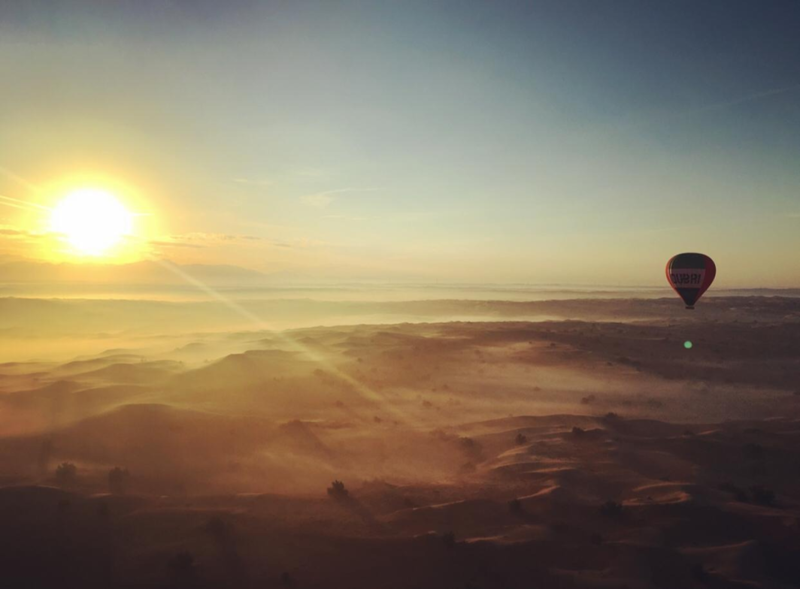 Hot Air Ballooning suffers the same irrational fear and it’s time to break the false assumption that this once in a lifetime experience is unsafe. Since the year 2000, 70 fatalities due to Ballooning were reported, many of these coming from large-scale incidents (19 guests in Luxor, 16 in Texas and 11 in New Zealand). This is despite millions of people flying over these 16 years in all corners of the Earth. To put this in context, in 2015 alone, more than 1.25 million people were killed in automobile accidents. Yet, people still love their cars. So why do people make this irrational leap and fear Balloons more than cars? Why do they fear sharks more than drowning? According to Psychologists, it all comes down to the nature of the incident more than the likelihood of it happening.Being chewed on by the razor-sharp teeth of a shark terrifies people whereas the idea of drifting off to sleep while drowning is a lot less so. The most common causes of balloon accidents are related to pilot error, strikes with power lines and weather related. Pilot Error – The majority of accidents occur due to Pilot error. As the graph below indicates, this error is usually due to inexperience. Powerlines – Approximately 80% of fatal injuries are the result of a fall following a wire strike. Fortunately, we do not have to contend with a large number of power lines in the vast desert unlike operations run in busy cities. Weather – it has now been released that the incident in Texas was due to the Pilot trying to drop the Balloon between a break in the clouds and ended up striking a power line. Safety Belts– Our Chief Pilot, Peter Kollar, had personally contributed to the design and manufacturing of the safety belts passengers are now required to wear during landing. 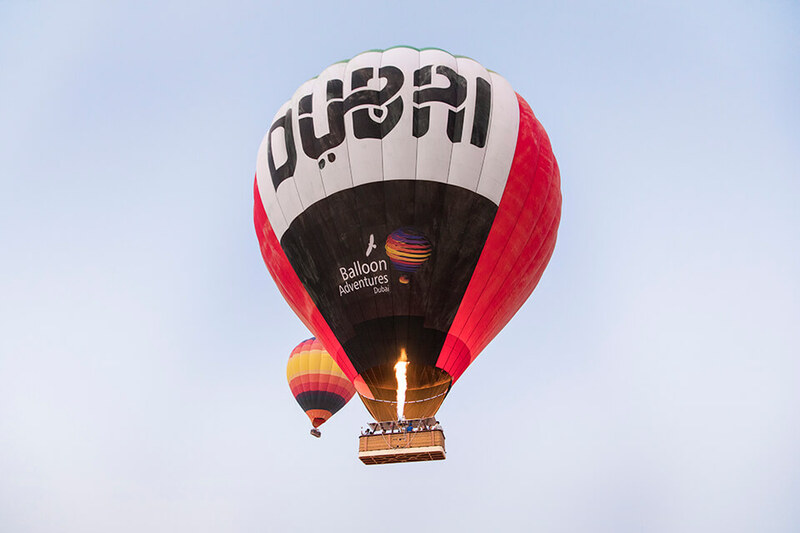 Balloon Adventures Dubai became the first balloon company in the world to install passenger safety belts in all of their balloons. Many Hot Air Balloon companies (unfortunately not all), followed in these footsteps since. Experienced Pilots – All our Pilots are European trained and have flown in several countries. They have a minimum of 1,500 flights under their belts (two of them have over 3,000). 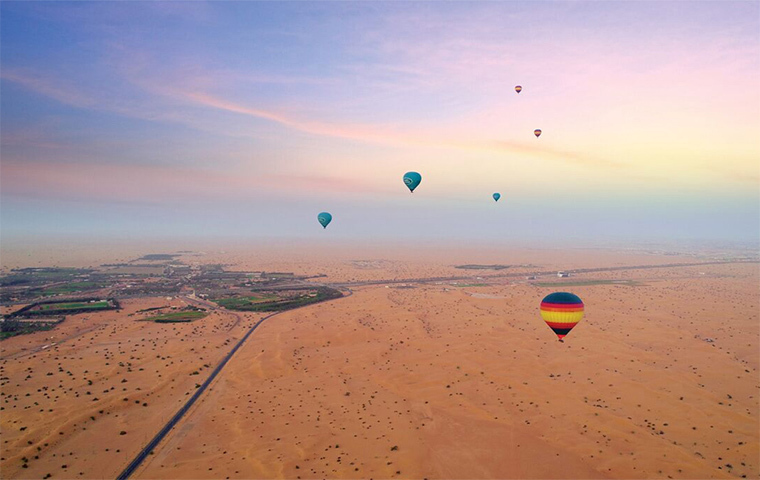 The team at Balloon Adventures Dubai are easily the most experienced in the world when measured by the total number of flights. Weather Experts– The safety of flying is dependent on the weather. Captain Peter often says: “80% of my piloting is getting the weather right!” We are one of the few ballooning companies in the world with our own weather stations which allows us to track any weather changes in real-time. This helps us to ensure safe weather conditions at all times as well as to make changes to our flight plan to avoid any “unpleasant surprises”. General Civil Aviation Authority (Air Operator’s Certificate AT024) and all our balloons undergo a strict maintenance programme including regular inspections. 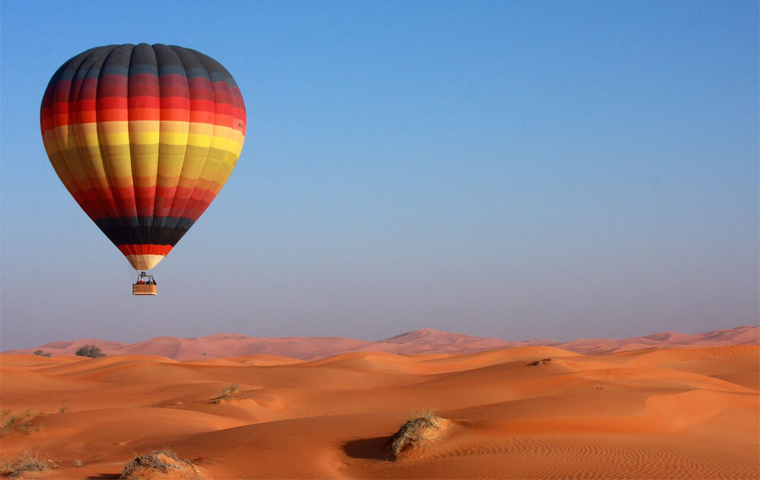 We set the very high standards of Hot Air Balloon maintenance in the UAE. So now that you have all the facts, don’t let your irrational fears or the media persuade you out of one of the best experiences you will ever have. 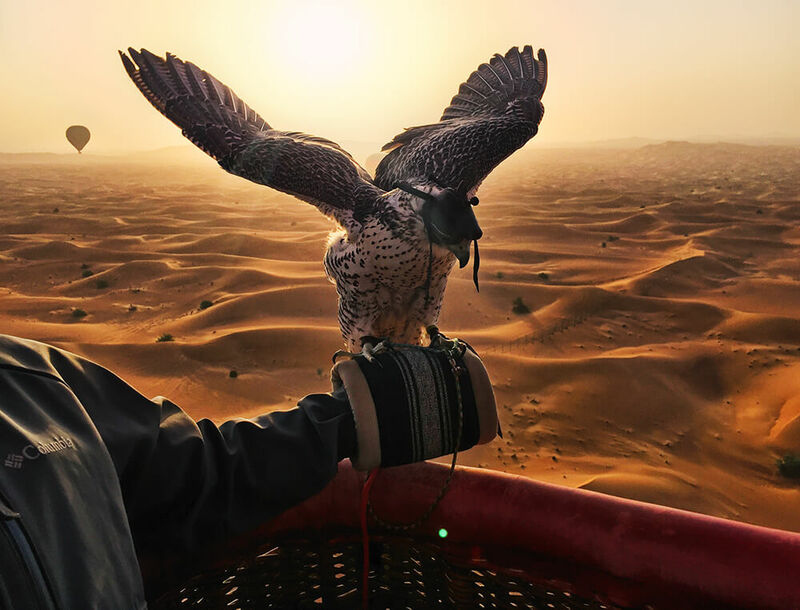 What’s more is that with Balloon Adventures Dubai, you get to experience a world first where you get to share the skies (and basket) with falcons.